I love a good challenge. 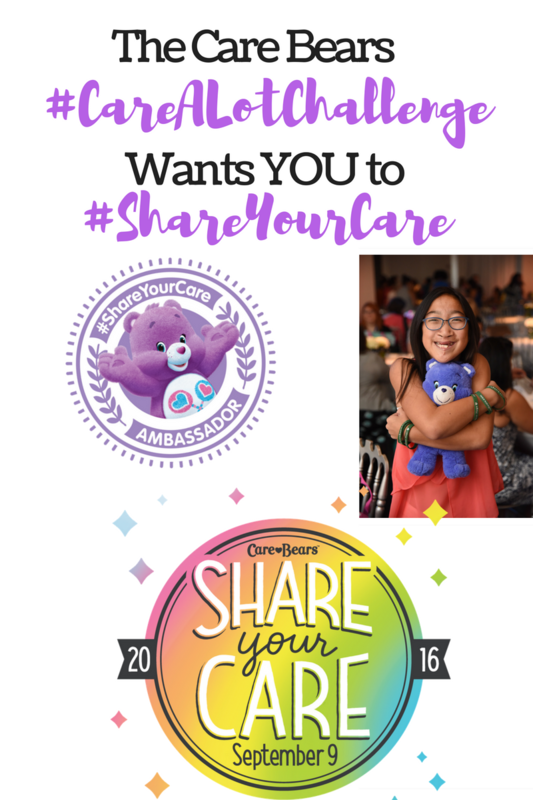 As a Care Bears Ambassador, I am stepping up to do my part to share the love by letting you know that September 9th is National Care Bears Share Your Care Day! 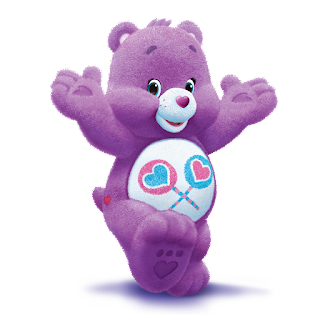 Those cute and cuddly Care Bears are also encouraging us all to compete all month long during September to complete a selfless act each and every day of the month in the #CareALotChallenge with @CareBears on Facebook and Twitter. As a Blogger Bash Conference attendee and Care bears Ambassador, I was invited to attend a Care Bears #ShareYourCare Breakfast for the purpose of facilitating this advertorial content. Care Bears are encouraging their fans everywhere to do something nice for someone all month long by participating in their #CareALotChallenge, by doing caring acts such as treating a family member or friend to lunch, sharing goodies with a sibling, helping out at home, school or work, or being kind to a person in need of a little extra care. 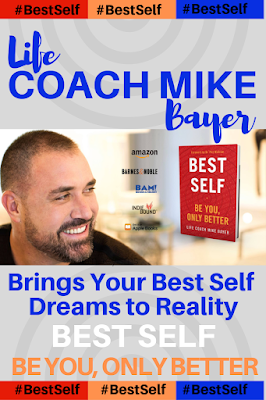 Feel free to think big and help to plant trees, feed the homeless or volunteer at a local charity or organization. The Care Bears are sharing a gentle reminder to be kind, thoughtful and to #ShareYourCare every day. 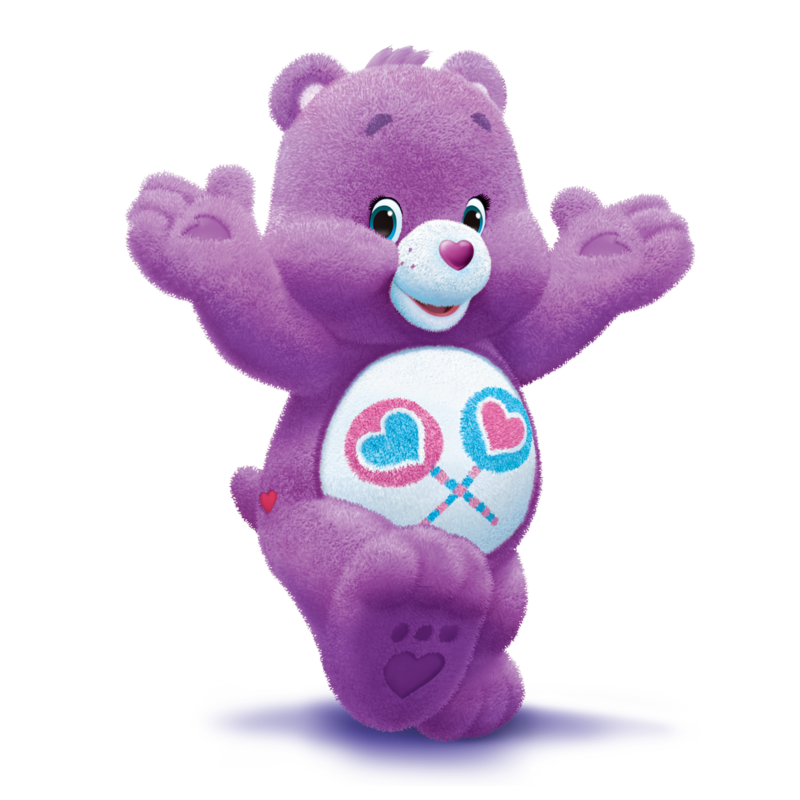 September 9 is National Care Bears Share Your Care Day! Together we can all help the Care Bears spread caring, sharing, love, friendship, acceptance, fun and happiness to family and friends on that day, and each and every day of the year! On Share Your Care Day, Care Bears will donate 500 Care Bears plush toys to help this year’s Care Bears Kid Ambassador, 13-year-old Jessica Carscadden and her mission to help kids in “unBEARable” situations. Jessica helps first responders to be able to gift plush toys to children in unbearable situations throughout the country. Jessica and her mother have even donated the Care Bear plush decor to a local New York City Police Department. Visit Jessica’s website, WeCareBears.com, for more information on her organization and ways to help her and ways to launch your own plush bear drive. 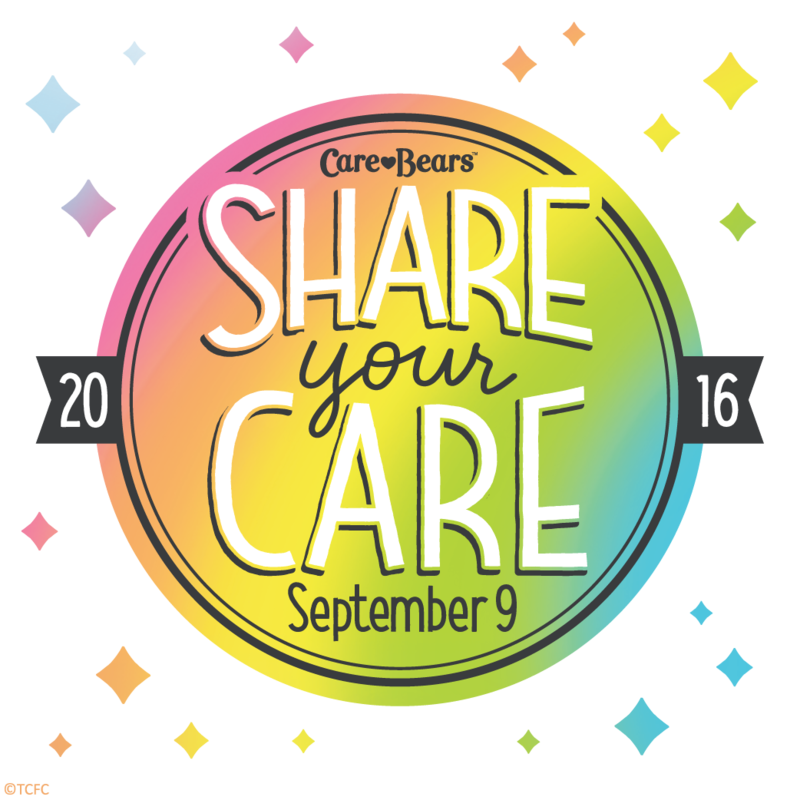 Care Bears #ShareYourCare and #CareALotChallenge info is available on the Care Bears National #ShareYourCare Day Page. Spread the word! 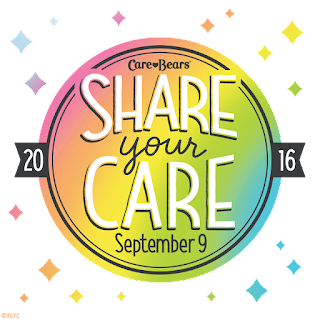 September 9th is National Care Bears #ShareYourCare Day. 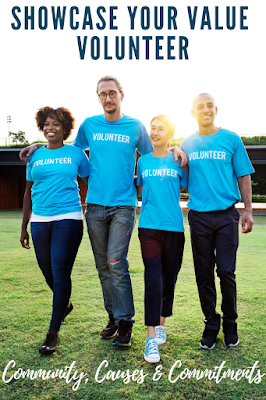 How will you share your care? Share it and keep the @carebears conversation going!